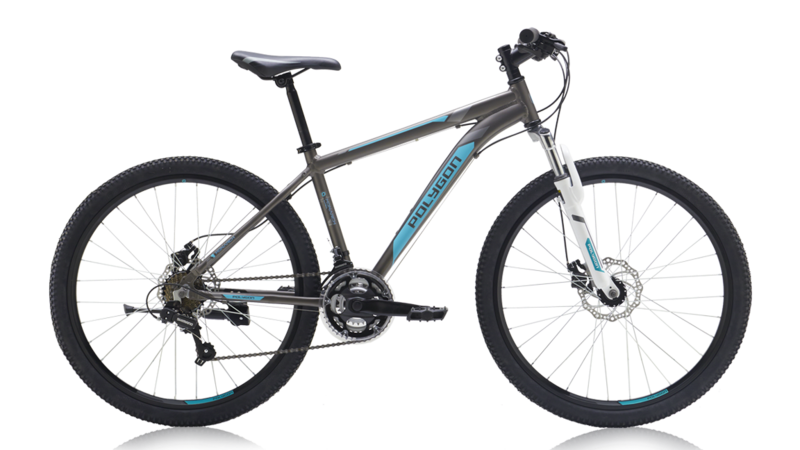 Sepeda / Mountain Bikes / Leisure / Monarch 4.0 Gray / White. 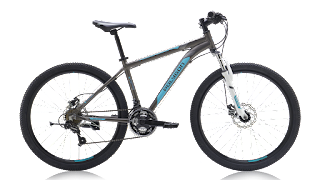 Sepeda / Mountain Bikes / Leisure / Monarch 3.0 Gray / Blue. Sepeda / Mountain Bikes / Leisure / Monarch 2.0 Black / Blue. 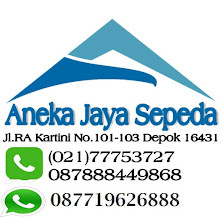 Sepeda / Mountain Bikes / Leisure / Monarch 2.0 Lady.